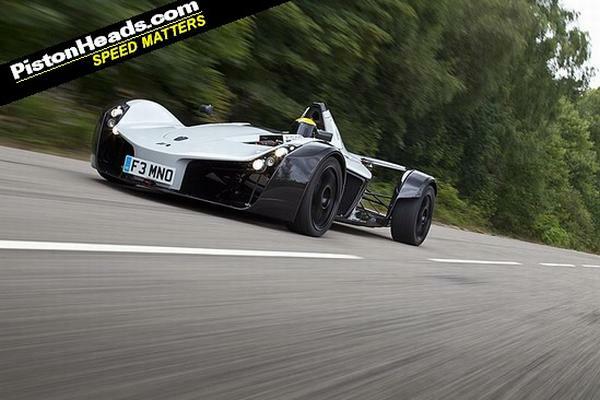 The BAC Mono is a lightweight, ultra high performance, road legal supercar designed and manufactured using the latest racing technology. Aimed at drivers who seek a purist driving experience and for whom design, engineering excellence and performance are of paramount importance, Mono is an aggressive design and has set a new benchmark in the small, but elite segment of radical, lightweight sports cars. 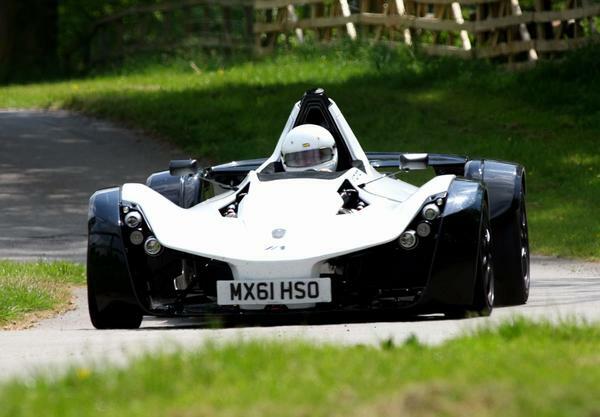 SuperVettura are the appointed UK Dealer for BAC. Please get in touch to discuss configuration options.